July this year saw the well-loved Google Reader shut down, leaving many people bereft of a way to read all their favourite blogs in one place. 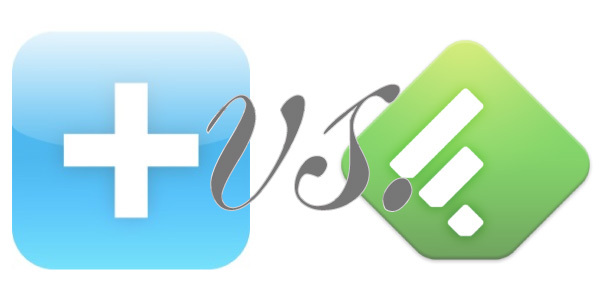 So I decided to compare two alternatives: Bloglovin’ and Feedly. Both have free iOS and Android apps available. 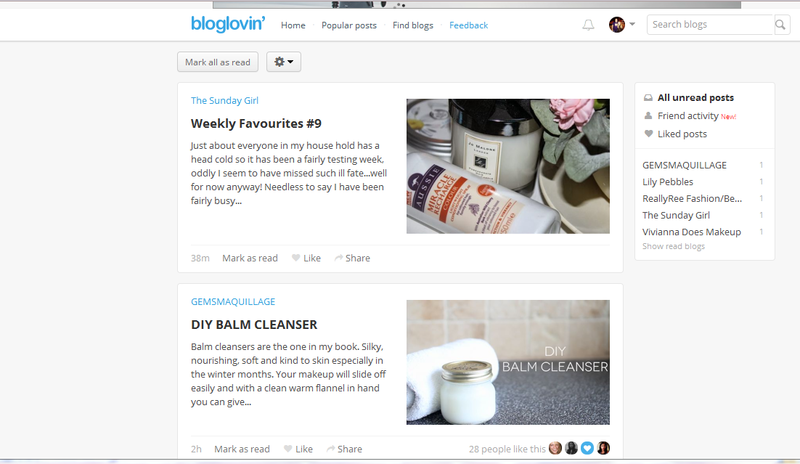 With Bloglovin’, you create an account and add the blogs you want to follow, getting all their new posts in a feed. Through the site, you’re able to search for new blogs and see what’s popular in different categories. 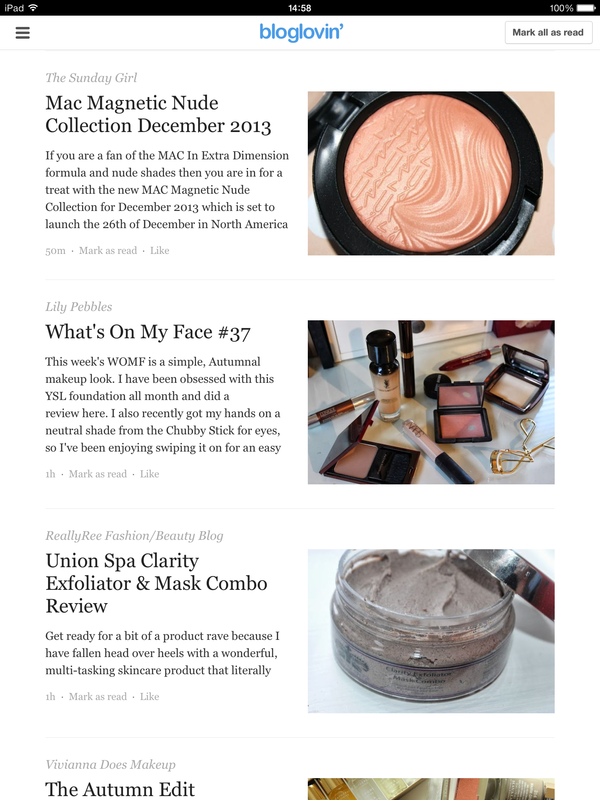 The Bloglovin’ interface is clean, minimalist and incredibly easy to navigate. Like Bloglovin, you create an account & then add content by searching for your favourite sites in different categories. Upon login, you’ll see a Pinterest-like preview of all unread posts, as well as options in the left sidebar such as “Saved for Later” and “Themes”. Feedly offers more layout customisation, such as changing the background colour & viewing style. Feedly also has more sharing options, to sites such as Buffer, Evernote, Pocket and Instapaper. Personally, I think I’ll stick with Bloglovin’ – it’s really easy to use, looks great on my iPad and – maybe this makes me lazy! – but it’s just the one I’ve always used. Feedly looks great, but the customisation is really the only main difference between the two. I don’t see any need to change over to Feedly from Bloglovin’ unless customisation is a must. 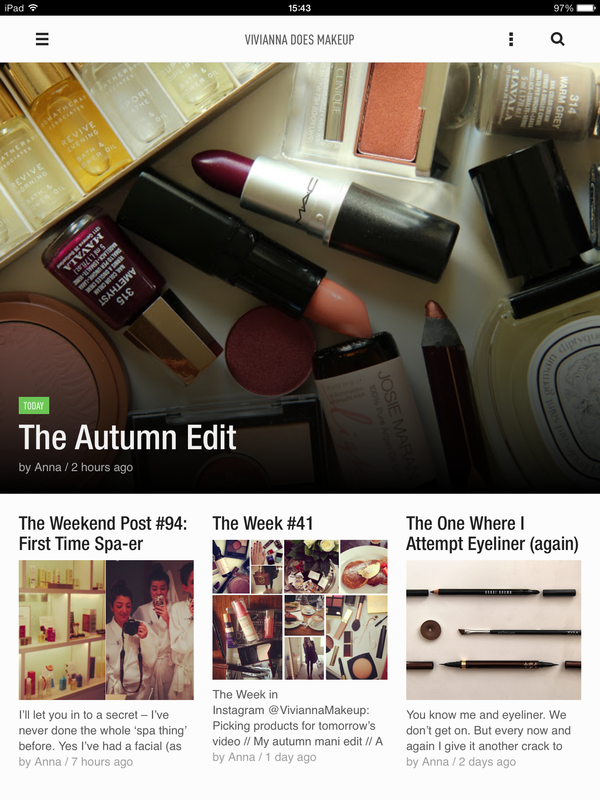 What are your thoughts on Bloglovin’ and Feedly?